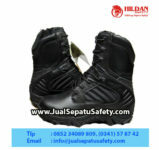 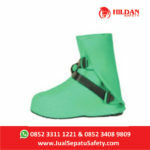 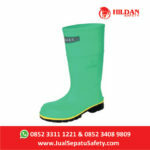 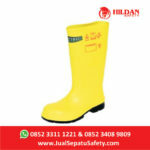 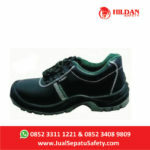 Detail Produk "Sepatu Safety BATA MAX aka RAFFLES"
MAX, formally known as RAFFLES, is a safety slip on shoe by Bata Industrials. 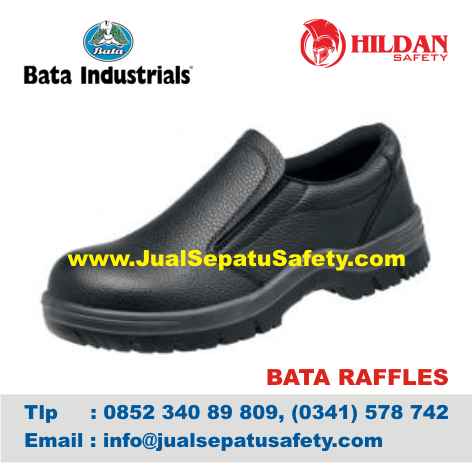 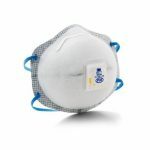 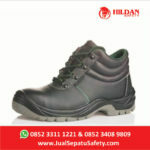 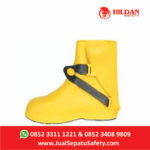 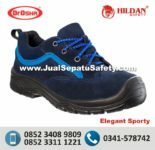 This safety shoe is very comfortable and ideal for the Petrochemical, Manufacturing, Automotive, Hospitality, Cleaning, Transport & Logistics sectors. 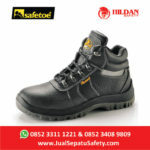 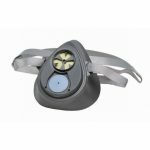 MAX has a PU antislip sole, is oil resistant and has the Bata Industrials Tunnelsystem®, which is a distinctive notch in the heel of the shoe which adjusts as the heel hits the ground, spreading the pressure over a larger surface area.